Apply today and get parking included PLUS TWO MONTHS FREE! Contact us for details about this offer. Be among the first to live at Portofino Suites! 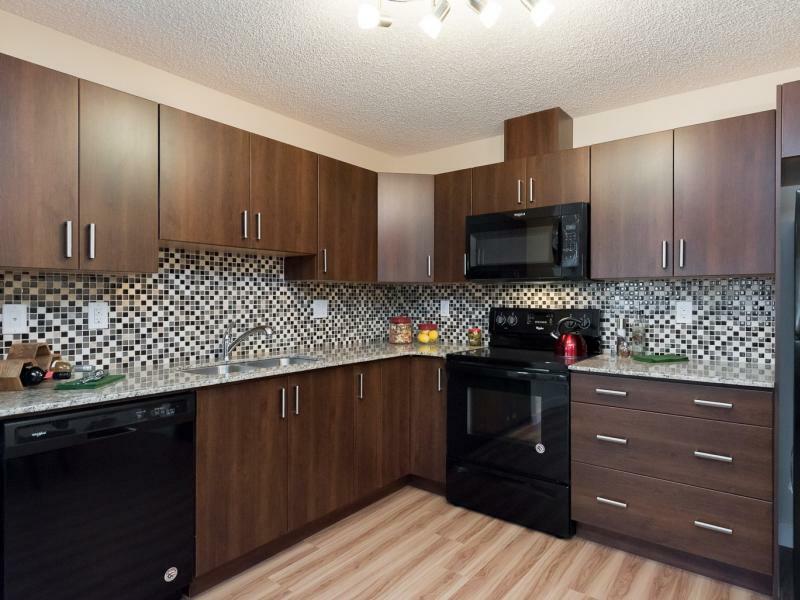 Exceptional Living in Southwest Edmonton. 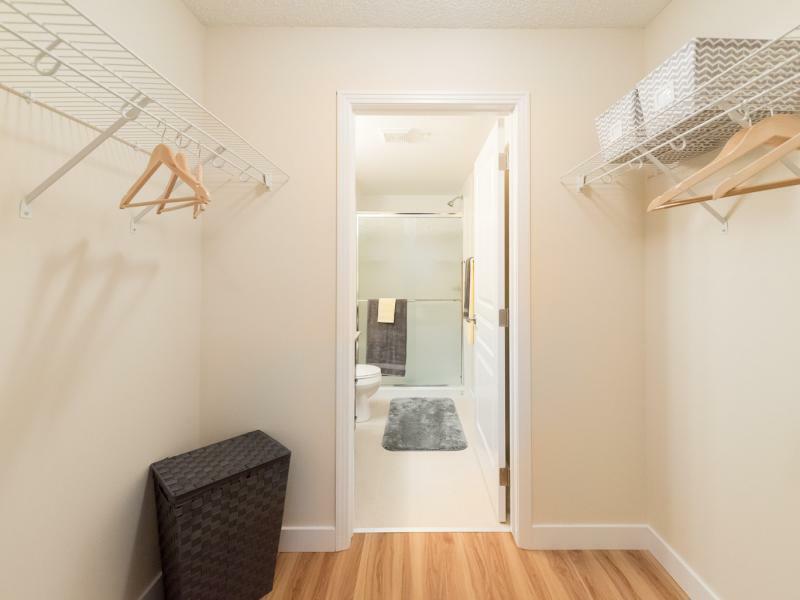 1 & 2 bedroom suites available. 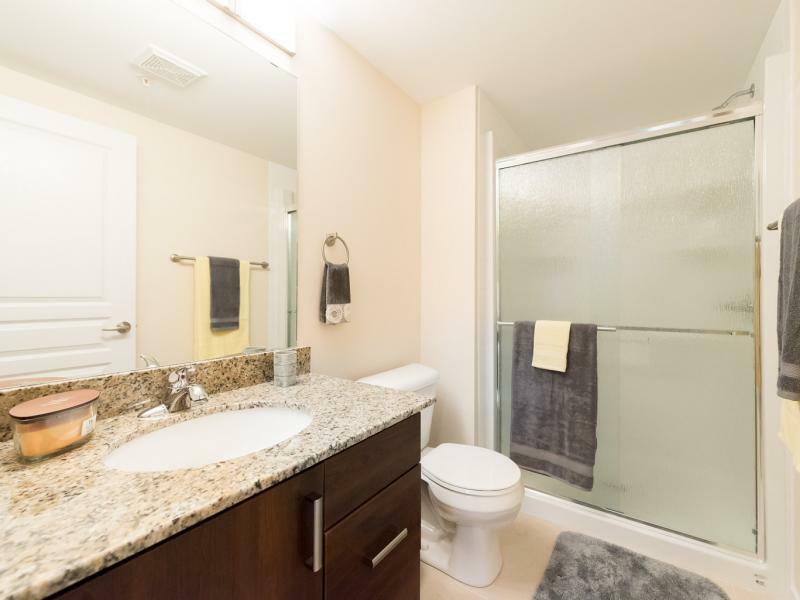 Ask about our 2 bedroom, 2 bathroom suites! Exceptional Quality. Brand new, upscale suites for rent designed with you in mind. 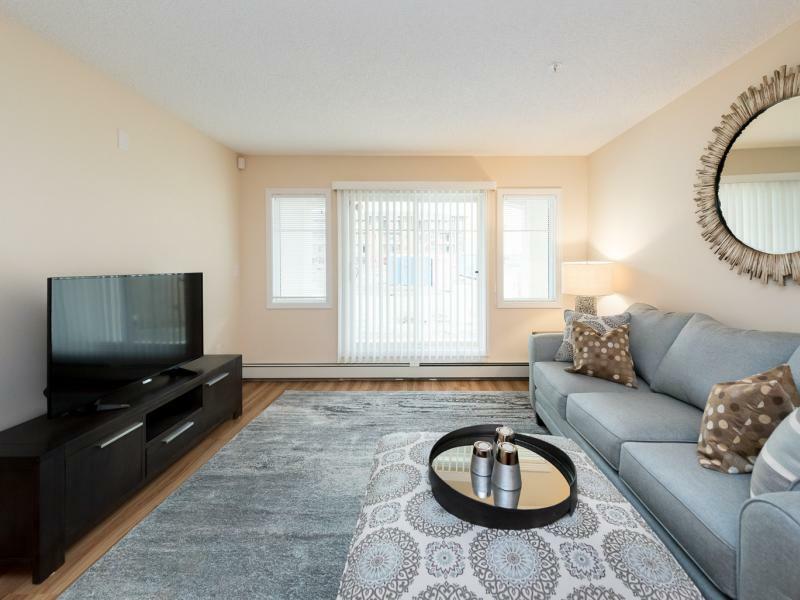 High-end finishes, open-concept layout, bright and spacious rooms. Exceptional Location. Seconds from area amenities. 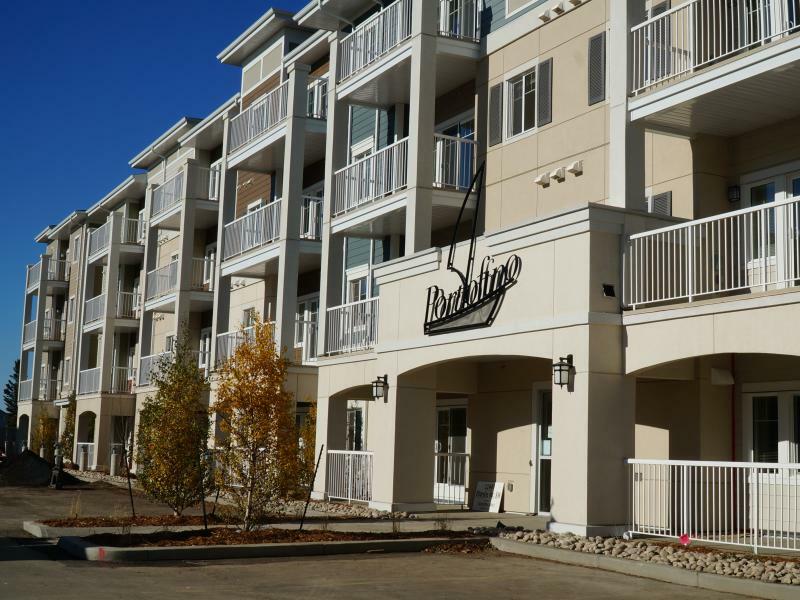 Save-On-Foods, Sobey's, Recall, banks - it's all right outside your door at Portofino Suites! Exceptional Management. On-site management and 24-hour emergency service will give you peace of mind. You don't have to worry about a thing! Luxurious, upscale suites designed with YOU in mind. 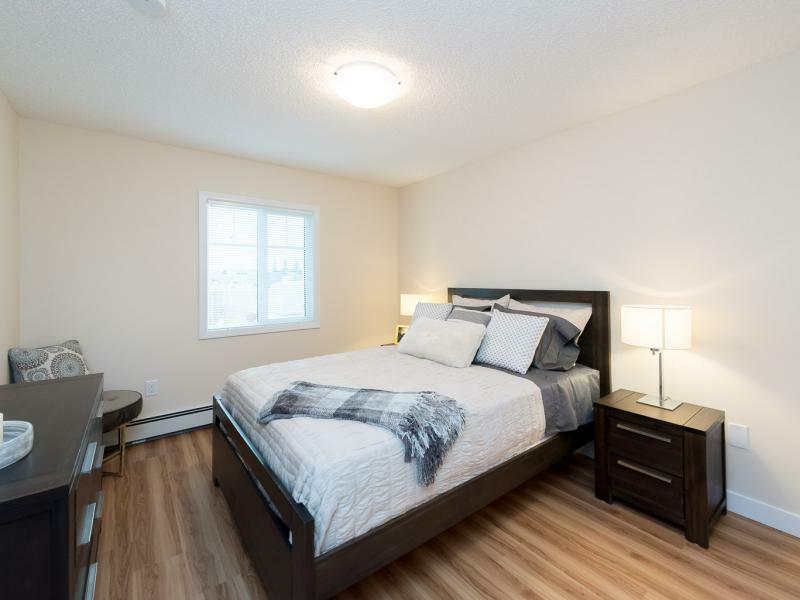 This pet-friendly community is ideally located with neighbourhood amenities right at your front door and with easy access to the Anthony Henday and Highway 2.